​This race is a fun event for all! Meet us at the Chadburn Lake boat launch at 5:45 PM for registration, warm up and race course explanation. This race format is designed to help paddlers get a sense of wash riding, complete tight turns, practice race tactics and gain some valuable learning experiences. Race will start at 6:30 PM so please be on time! Boats, paddles and PFD's can be supplied by us. Registration: we ask that you bring some non perishable food items for the food bank. 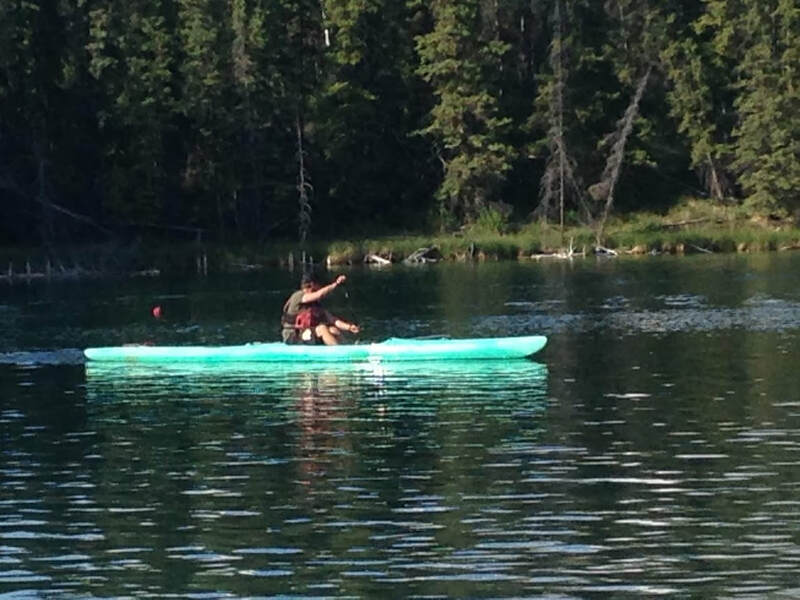 ​To participate, you must become a member of Flatwater Yukon for insurance purposes.